It could be Capri, St. Tropez, Amalfi, Mykonos, with its turquoise waters topped with white froth, cheery sailboats dotting the pier and a town that is like a creamed scone. The Turkish Riviera sprinkled with ancient cities and harbours, memorial tombs and beaches, plays host to some of the most sparkling celebrities, who look for the very best and the most anonymous of locations. 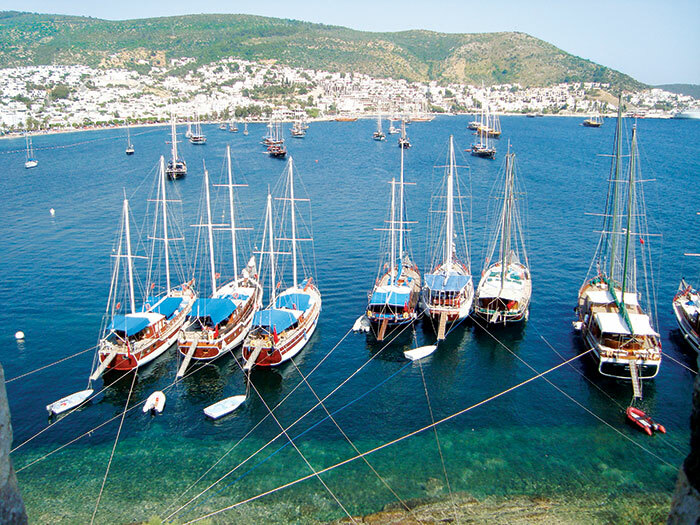 Bodrum is an ideal seaside getaway as we steer clear of the madding crowds that appear in Antalya in hordes. While Antalya, though an excellent fishing port where many a gorgeous tourist trail abounds (Santa Claus was apparently born near Antalya in Demre), Bodrum is for those seeking beauty on their own terms – quiet in a reserved self-confident sort of way. And if Bodrum is still too buzzy, Turk-buku and Didime are even quieter, secret getaways. Driving down the Marmaris (more than a 1000 km of shoreline along the Mediterranean Sea), with a view rivalled only by Greece, Bodrum’s sleepy seaside town is surprisingly chic and quite the happening party spot if you want to while the wee hours of the night away. With options like the very sophisticated sprawling Kempinski Hotel, with its pristine infinity pool, quiet private beach and the Six Senses Spa or the little boutique hotels that dot the landscape unobtrusively (the haunt of celebs), the Turkish Riviera is plum with choice picks for more than a bed and breakfast. Staying away from the crowded town gave us time to unwind and grab a few rays, and catch the shuttle into town only when truly pushed. The town itself is as charming as most European ones are, with winding alleys that all spill into the waterfront that in itself is gorgeous with a multitude of dotted sailboats and ferries. 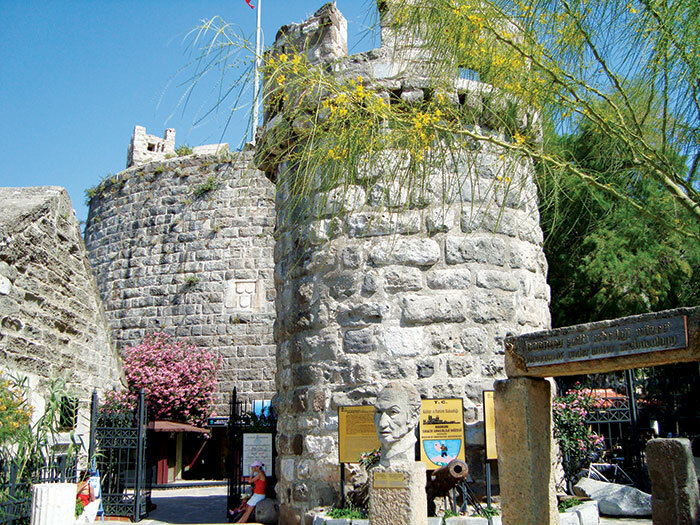 Climbing to the top of Bodrum Castle (that dates back to 1402 AD) and seeing the spectacular view that lies before you, takes your breath away – literally and metaphorically. For over a century St. Peter’s Castle remained the second most important castle, serving as a refuge for Christians in Asia Minor. A quiet town of fishermen and sponge divers until the mid-20th century, Turkey’s educated classes (amongst them, artists) picked Bodrum as their place of inspiration. And, romance is not to be forgotten – Mark Anthony chose the Turkish Riviera as a wedding gift for his beloved Cleopatra! 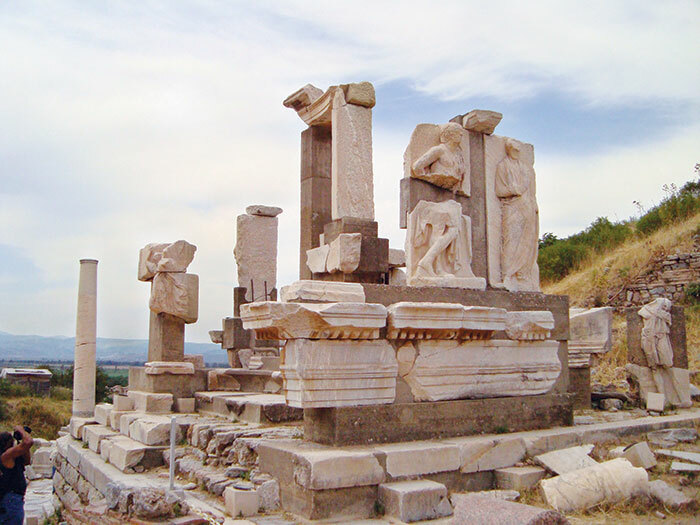 It is a walk down the rubble of centuries – even if it is restructured and recreated history, the ancient town of Ephesus, host to one of the seven wonders of the ancient world, is a part of the Mediterranean heritage. 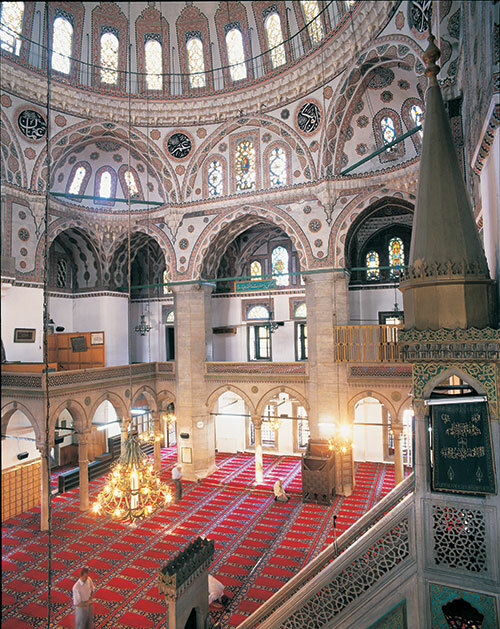 Architecture stems completely from Roman/Greek influence – with no signs of the mosaic and domes of the Ottoman era. A city of ancient Anatolia, it is famed for one of the seven wonders of the ancient world, the Temple of Artemis (completed around 550 BC), destroyed by the Goths in 263 BC and rebuilt by the emperor Constantine I. The town was again partially destroyed by an earthquake in 614 BC. The importance of the city as a commercial center declined as the harbour slowly filled with silt from the river. Ephesus contains the largest collection of Roman ruins east of the Mediterranean, of which only an estimated 15 per cent has been excavated. 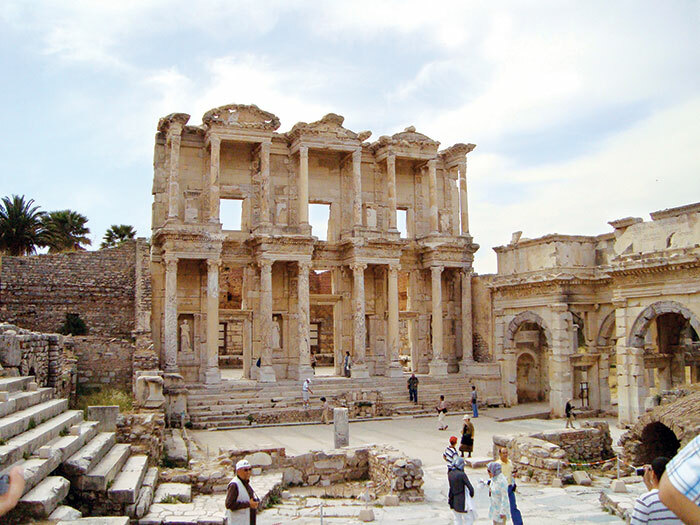 The Library of Celsus, whose façade has been carefully reconstructed from all original pieces, once held nearly 12,000 scrolls. Its open-air theatre, which was capable of holding 25,000 spectators is an impressive sight – as you can envision the dramatic performances and gladiatorial combats taking place here to cheering crowds. The population of Ephesus also had several major bath complexes, and one of the most advanced aqueduct systems in the ancient world. It is particularly amusing to see the ‘community potties’ , where apparently the men got together to perform their morning ablutions, interspersed with conversation and gossip! An emptying of mind and body, exemplified. 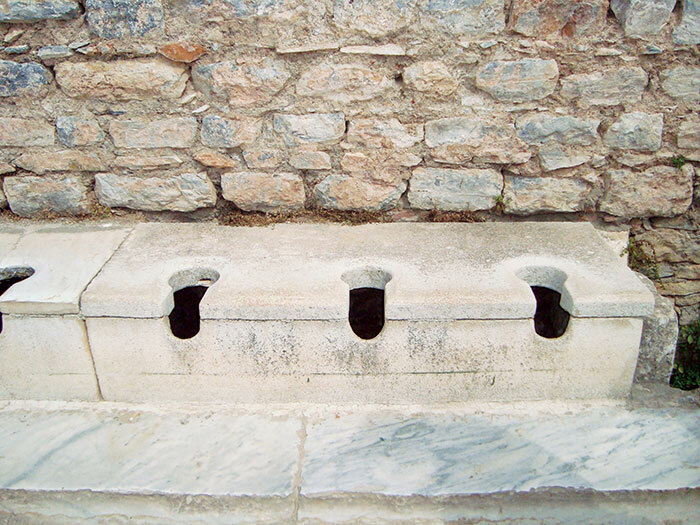 Ephesus is believed to be the city of the Seven Sleepers. The story of the Seven Sleepers (who are considered saints by Catholics and Muslims), tells that they were persecuted because of their belief in God and that they slept in a cave near Ephesus for centuries. It is ideal when visiting Ephesus to stay either at Kusadasi or Bird Island – a lively port overlooking the Aegean with yachting, shopping and great beaches. I found the Charisma Hotel here a fun place to stay in, with dinner barbecue and a non-stop party atmosphere. 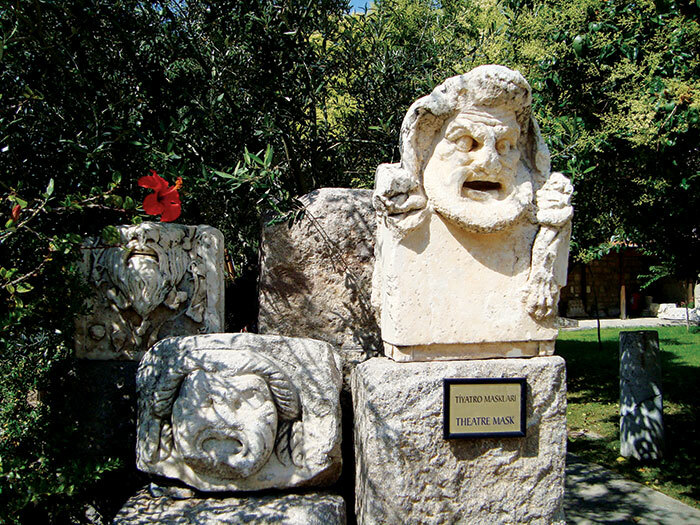 Alternatively, you can stay at Izmir, believed to be the hometown of Homer, a happening and cosmopolitan city with much ado particularly during the International Arts Festival (June/July) and the International Fair (August/September). Shed clothes and inhibitions amid therapeutic thermal spring waters, as you climb the terraced plateau, a fairyland of dazzling white. Stalactites, cataracts and basins have formed with the natural calcium salt deposits. Pamukkale means ‘cotton castle’ in Turkish and is located in the Aegean region, in the River Menderes valley, which enjoys a temperate climate through most of the year. The tectonic movements that took place here triggered frequent earthquakes, and led to the emergence of a number of very hot springs. 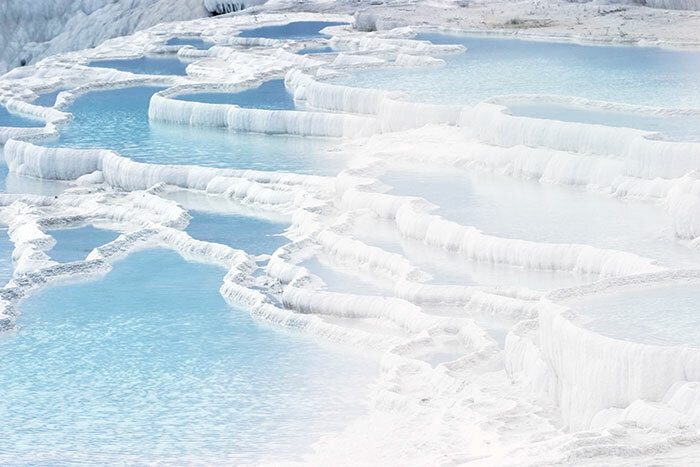 The water from one of these springs, with its large mineral content – chalk in particular, created the natural world heritage site that is Pamukkale. The ancient city of Hierapolis was built on top of the white ‘castle’, which is in total about 2700 metres long and 160m high. Millions of years ago, three of the Cappadocian mountains were active volcanoes, and years of erosion of soft volcanic rock led to a fantastical landscape. Holes in the countryside in which people actually lived in, is the stuff that imagination, fantasy and fairy tales are made of. 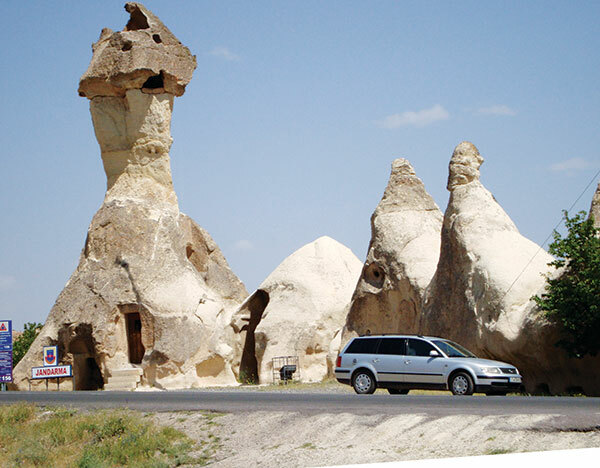 Reminiscent of the bizarre landscape from Star Wars – rivalled by none other than Tunisia – Cappadocia in the Central Anatolia province of Turkey is one of the most extraordinary places you can visit. Not only for the amazing land formations, but also for the fact that people actually lived in the maze of underground cities, which are so tiny that a full-grown person can barely crawl through – ideal to prevent enemies from finding their hiding spots. Clambering through the labyrinth is a surreal experience, what with wine and oil presses, stables, cellars, storage rooms, refectories and chapels all finding room underground. 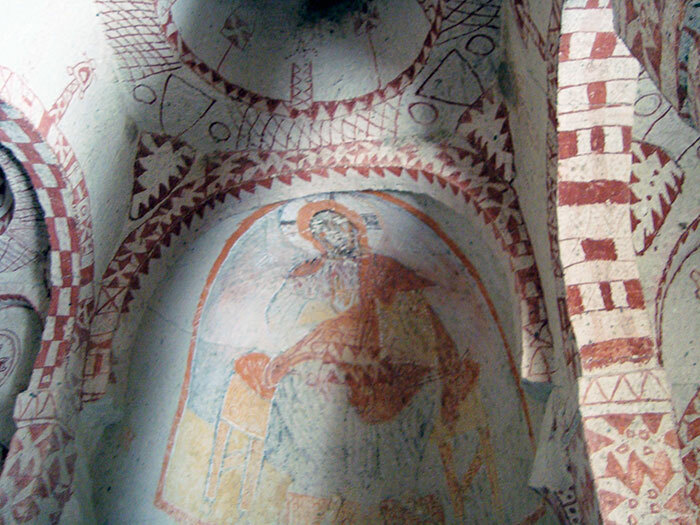 Strolling through the Goreme Open Air Museum, I walk into some of the 30 rock-carved churches and chapels with some stunning frescoes, dating from the ninth to the 11th centuries – particularly from the Iconoclastic period. 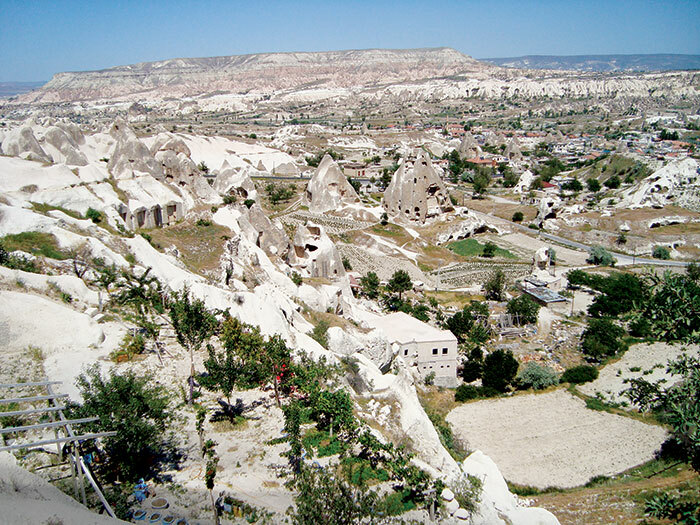 Christians fleeing Roman persecution found refuge here, carving homes for themselves out of the soft volcanic tuff. Sadly, the subsequent Turkish invaders have destroyed many of these frescoes, by scratching out the faces, eyes and symbols of Christianity. We break for lunch at Uranos Sarikaya cave restaurant. Served a hearty local meal kicked off with lentil soup while sitting in the dimly lit caves, we break bread as a family. Local wine is served in rustic earthenware from Avanos, richly flavourful from the fertile vineyards of the volcanic region. Cappadocia, a UNESCO world heritage site, is best viewed from a hot air balloon, suspended high above the natural wonder, in the wee hours of the morning. 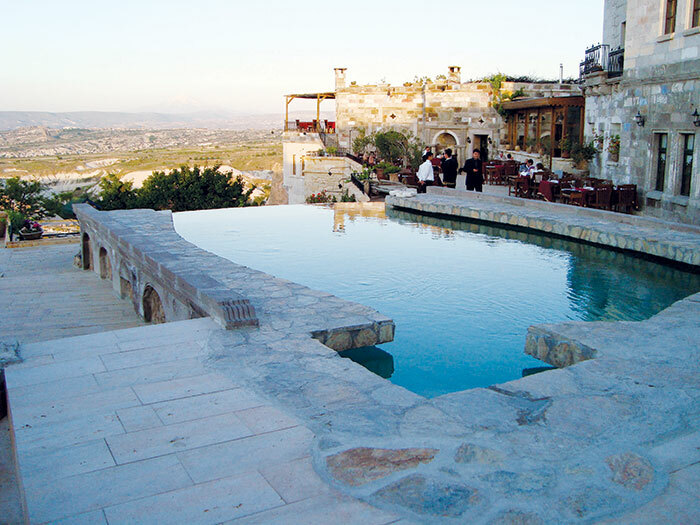 Unable to struggle out of bed so early, I watch a golf tournament take place with great fascination, from one of the idyllic spots in the Goreme Valley – the Museum Hotel – sipping a cup of ruby-coloured Turkish tea. Suddenly, as a famous Turkish TV star is escorted into the hotel with much ado, I find my reverie broken. While I am repeatedly reminded of the Cappadocian men’s renowned good looks, I find it difficult to tear my eyes away from this gorgeous landscape, as the sun sets over these landforms splashing them brightly with myriad hues. Though I cannot imagine living in the underground cave mazes, I find myself easily able to sink into a supremely luxurious cave chamber. As rooms spill into more rooms, with rounded ceilings and ‘cave’ bathrooms, TV sets nestled amidst cave alcoves and some fabulous hand-picked local antiques (think thick Turkish rugs and handcrafted porcelain) finding home in this cavernous boudoir, I wonder how I ever spent years in cities of cement and tar. This special soft rock – a natural insulator: cool in summer and warm in winter – packed with history, time and wisdom, is just one of the things I would like to take home with me. 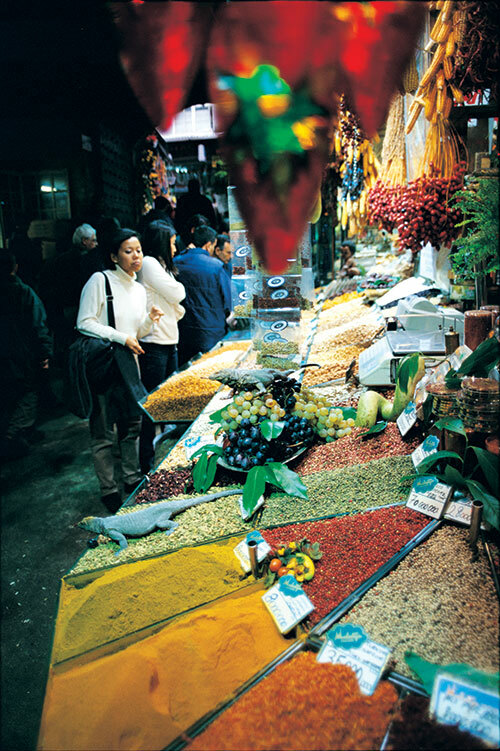 Former capital of three empires, Roman, Byzantine and Ottoman, Istanbul combines exquisite opulence with street fare. Moving quickly beyond the time of Guru, when Abhishek Bachchan goes to Istanbul for work, it still is reminiscent of the quaint bazaars and spirited individuals. 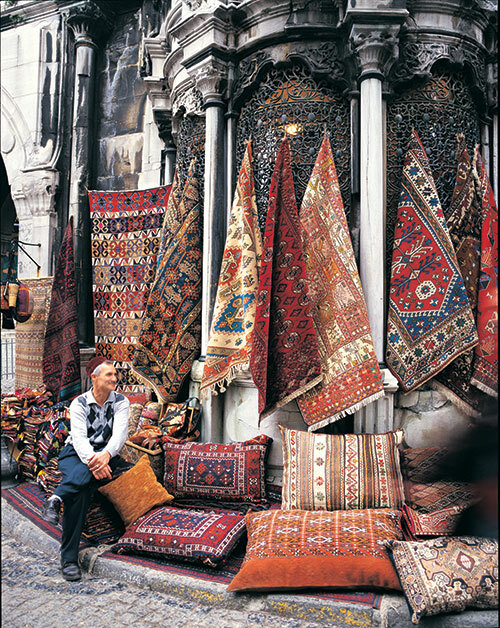 Turkey’s tourist capital is exciting and full of experiences. If the walls could talk, they would speak a thousand words (though only a smattering of English is spoken in the country), of an era of princes and noblemen, of finery and hustlers, of busy streets and industrial growth. Where belly dancing is replaced by Reina; the Grand Bazaar by the waterside flea market, sophisticated shops by street hustlers and kebabs by kumpirs, Istanbul can be more than the usual experiences. 1. Con Artists They watch you, stalk you and then pretend to have dropped something. You, naively stop and point it out to them. Appearing thankful, they then offer a free service in return (a complimentary shoe shine) as you hesitate, and maybe even take them up on the offer, they have varied means of outing you of your money. 2. Shopper’s Stop The Grand Bazaar is merely grand by name. Unless you are a shopaholic who must rummage through every shop, the Ortakoy flea market is a much better place to pick up trinkets and local crafts. While Istiklal Caddesi is smart street shopping, a crowded tourist street filled with local boutiques and bargain deals; the Nisantasi area is high end shopping, with exclusive boutiques like Gonul Paksoy (favoured by Japanese royalty and Gulf princesses) selling one of a kind dresses inspired by Dervish silhouettes made from antique Ottoman-era cloth. 3. Kumpirs, Kebabs and Dondurma Kumpir, a local variation of a baked jacket potato smoothened with a generous helping of butter and cheese, with toppings of your choice, and fresh kebabs are all over the city. 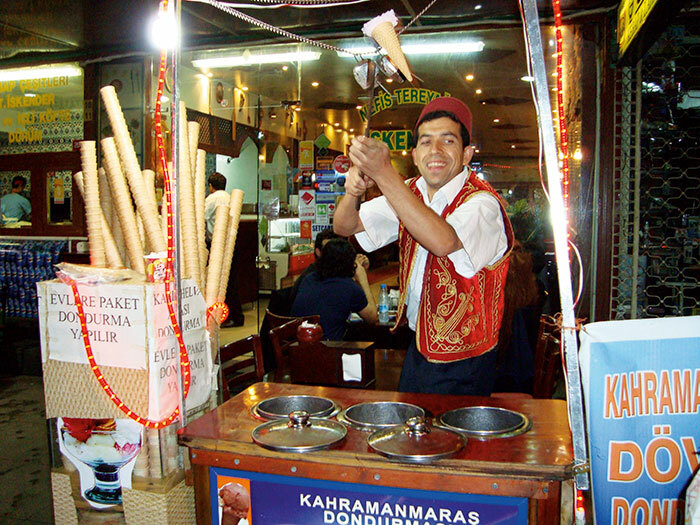 The local ice-cream (dondurma) vendors are thoroughbred performers and true salesmen, who will charm you with their artsy moves with long paddles and colourful ices and then convince you to buy a scoop. 4. 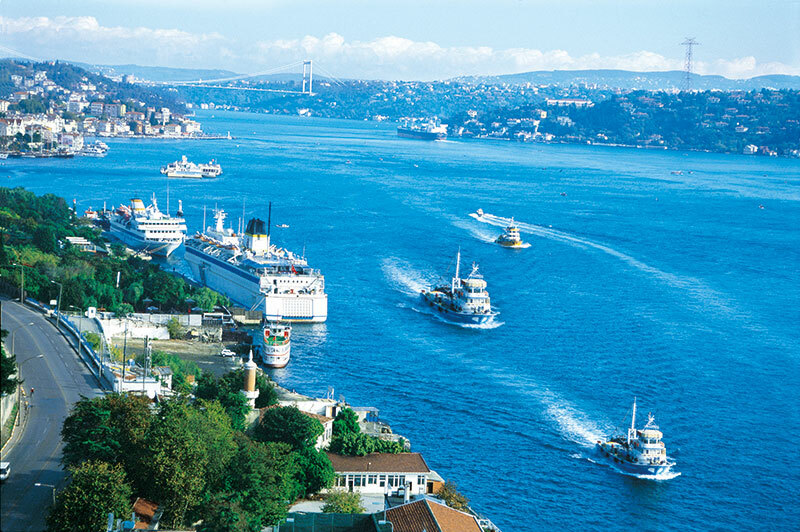 Eurasia Istanbul is a large city that strides two continents – Asia and Europe. Cutting through the heart of the city, the Istanbul Strait finds the mingling of the waters of the Black Sea, the Sea of Marmara and the Golden Horn (horn-shaped estuary). Don’t miss a cruise on the Bosphorous – by day or night. 5. The Desi Connection Our Bollywood icon, Raj Kapoor, is super famous in Turkey. As Awara is one of the locals’ favourite movies, RK songs are hummed and sung everywhere. Also, many words from Hindi/Urdu are common to the Turkish language. Cuppa chai, anyone? 6. Orhan Pamuk The Turkish Tourism office was not forthcoming about connecting me with this highly controversial Nobel prize-winning, Turkish novelist. Not surprising when you realise that he no longer lives in Turkey – in 2006, after a period in which criminal charges had been pressed against him for his outspoken comments on the Armenian Genocide, he left his hometown Istanbul for America. Don’t miss his book, Istanbul, a great insight into the city. 7. Lucky No. 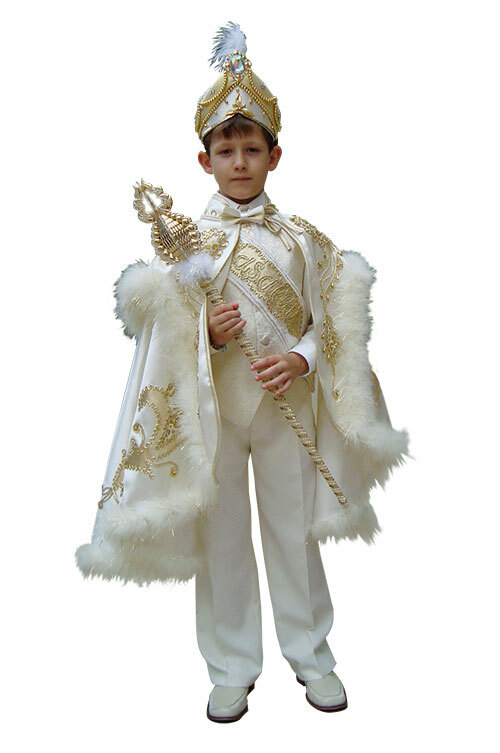 7 Istanbul is synonymous with the epithet ‘city of seven hills’ – in much the manner of Rome. Since the Babylonians, the number seven has been attached to a holy place – a belief continued through mythology, paganism and mysticism. Istanbul has seven focal points – with Ottoman period imperial mosques dominating the skyline when seen from the Golden Horn. 8. Sky-high To Water Level The city is best enjoyed when on the waterfront, or at a height. With a zillion sensational night-spots dotting the landscape, you can pick from exclusive on-the-water-lounges like Reina or at the top of the world places like 360 degrees – with unsurpassed views and famous personalities likely to be around. 9. Cosmopolitan Wonder The Basilica of Hagia Sophia (Holy Wisdom) was the largest cathedral ever built for over a thousand years. When Constantinople was conquered by the Ottoman Turks, it was converted into the Ayasofya Mosque. Some of the Islamic features (like the four minarets outside) were added under the Ottomans. To prevent any dispute over the religious ownership, in 1935 the Republic of Turkey converted it into a museum. 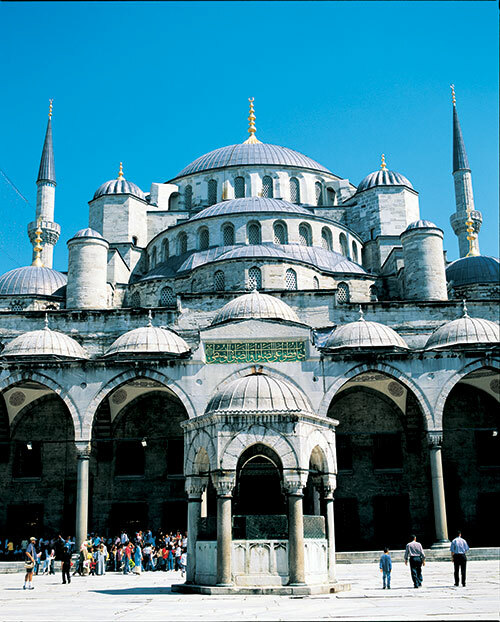 With its 55 metres dome and Byzantine mosaics, it is a confluence of two religions and truly a cosmopolitan wonder. Turkey is a secular republic, with a predominantly Muslim population. 10. 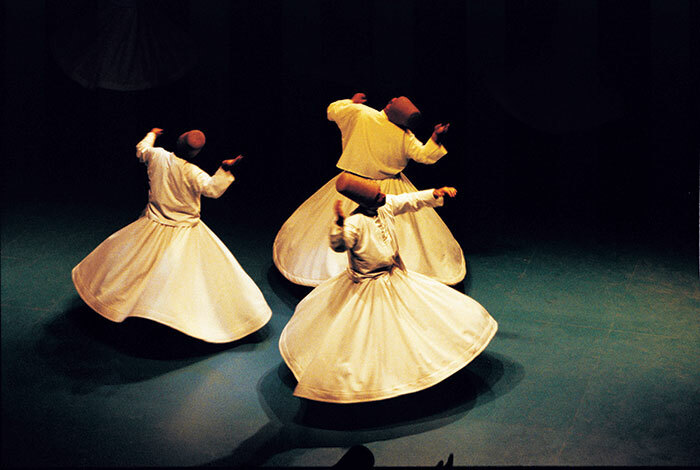 Arts and Culture A relatively closed economy until the mid-1980s led to a slowly developing contemporary art scene in Turkey. Where Parisian art was a great influence in the 1970s, German art inspired Turkish artists in recent times. Social change, particularly in Istanbul is a recurrent theme. Classical Turkish art techniques such as carpet weaving, sculpture and ceramics are now used in combination with other media like installation, video and photography; with women are now featuring heavily on the scene. Check out The International Arts and Cultural festival come June and July and the International Film Festival in March and April. 11. Belly Dancers Everyone knows about Turkish belly dancers! Choose the show wisely – a lot of overpriced performances take place, and very few are actually worth the pretty penny you have to shell out. 12. Turkish Baths While the baths themselves are quite famous, it is the stripped-down to the bare-skin community bathing that leaves many a tourist taken aback. Let go of inhibitions and discover your ability to find a new sense of camaraderie, while you cleanse yourself. If this doesn’t work for you, the top hotels in the city have excellent private hammam experiences. Try the surreal Turkish bath and massage, with masseuse Sema at the Ritz Carlton Istanbul. It is a great way to round up your trip.